Alexander Fleming, the discoverer of pencillin, grew “germ paintings” of living bacteria on blotting paper. 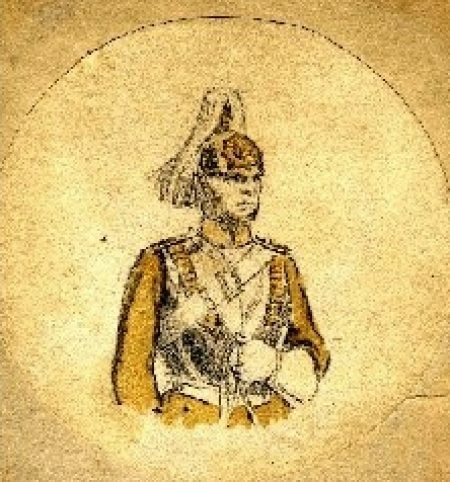 He made this 4-inch portrait, titled “Guardsman,” in 1933. 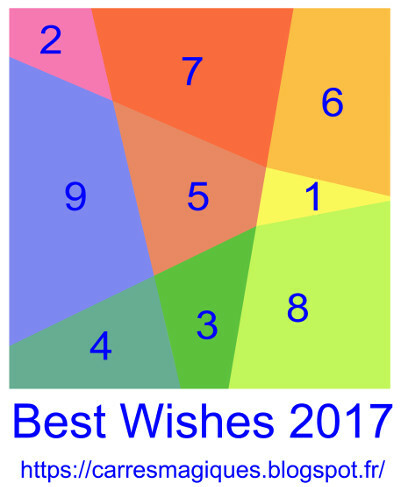 On December 30 William Walkington sent this greeting to a circle of magic-square enthusiasts — it’s a traditional magic square (each row, column, and diagonal sums to 15), but the geometric area of each cell corresponds to its number. There are many further developments, which have opened new questions and challenges, as these discoveries tend to do — see William’s blog post for more information. The trouble is that if you say this sentence, “Police police police police police,” to an innocent friend, she might take you to mean “Police [whom] police police … police police.” Police police police police police has one verb, police, and two noun phrases, Police and police police police, and without some guidance there’s no way to tell which noun phrase is intended to begin and which to end the sentence. It gets worse. Suppose we add two more polices: Police police police police police police police. Now do we mean “Police [whom] police observe observe police [whom] police observe”? Or “Police observe police [whom] police whom police observe observe”? Or something else again? In general, McGill University mathematician Joachim Lambek finds that if police is repeated 2n + 1 times (n ≥ 1), then the numbers of ways in which the sentence can be parsed is , the (n + 1)st Catalan number. Buffalo have their own troubles. 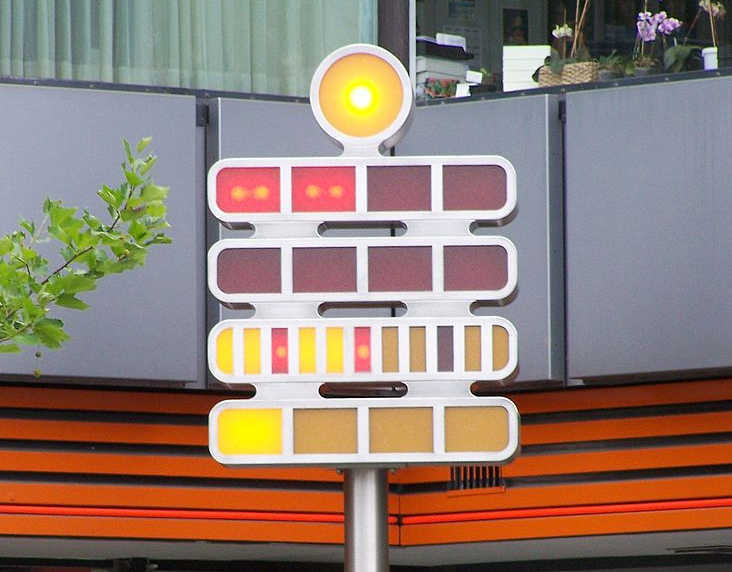 Further to Saturday’s triangular clock post, reader Folkard Wohlgemuth points out that a “set theory clock” has been operating publicly in Berlin for more than 40 years. Since 1995 it has stood in Budapester Straße in front of Europa-Center. The circular light at the top blinks on or off once per second. 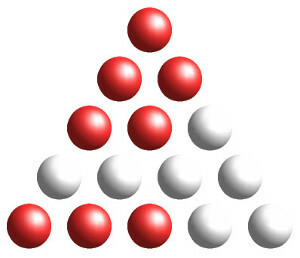 Each cell in the top row represents five hours; each in the second row represents one hour; each in the third row represents five minutes (for ease of reading, the cells denoting 15, 30, and 45 minutes past the hour are red); and each cell in the bottom row represents one minute. So the photo above was taken at (5 × 2) + (0 × 1) hours and (6 × 5) + (1 × 1) minutes past midnight, or 10:31 a.m. If that’s not interesting enough, apparently the clock is a key to the solution of Kryptos, the enigmatic sculpture that stands on the grounds of the CIA in Langley, Va. In 2010 and 2014 sculptor Jim Sanborn revealed to the New York Times that two adjacent words in the unsolved fourth section of the cipher there read BERLIN CLOCK. When lit, the top lamp denotes 6 hours. Each lamp on on the second row denotes 2 hours. Each lamp on on the third row denotes 30 minutes. Each lamp on on the fourth row denotes 6 minutes. Each lamp on on the fifth row denotes 1 minute. The time value assigned to each lamp is the total time value of the row below if that row contained one additional lamp. (n + 1) × ((n – 1) + 1) × ((n – 2) + 1) × · · · × (1 + 1) = (n + 1)! That is, it’s a factorial of a natural number. And by a happy coincidence, the total number of minutes in 12 hours is such a factorial (720 = 6!). There’s more info in Pretz’s article, and you can play with the clock using this applet. Intriguingly, there’s one hole: There doesn’t seem to be a way to render 10958 from the increasing sequence. 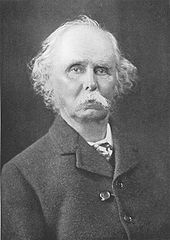 I had a growing feeling in the later years of my work at the subject that a good mathematical theorem dealing with economic hypotheses was very unlikely to be good economics: and I went more and more on the rules — (1) Use mathematics as a shorthand language, rather than an engine of inquiry. (2) Keep to them until you have done. (3) Translate into English. (4) Then illustrate by examples that are important in real life. (5) Burn the mathematics. (6) If you can’t succeed in 4, burn 3. This last I did often. Towns A and B are connected by two roads. Suppose that two cars connected by a rope of length 2r can travel from A to B without breaking the rope. How can we prove that two circular wagons of radius r, moving along these roads in opposite directions, will necessarily collide? This can be solved neatly by creating a configuration space. Map each road onto a unit segment, and set these up as two sides of a square. The northern car’s progress is reflected by a point moving up the left side of the square, and the southern car’s by a point moving from left to right along the bottom. Now the motion of the two cars from A to B is represented by a continuous curve connecting (0,0) and (1,1). 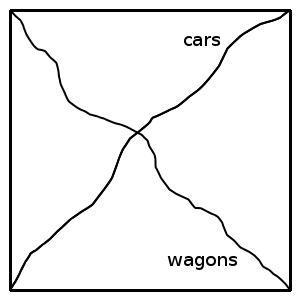 The wagons start from opposite towns, so their motion is represented by a curve from (0,1) to (1,0), and it’s immediately clear that the two curves must intersect. The intersection point corresponds to the collision of the wagons. This example, by N. Konstantinov, is reportedly common in Russian mathematical folklore; I found it in Serge Tabachnikov’s 2005 book Geometry and Billiards (of all places). 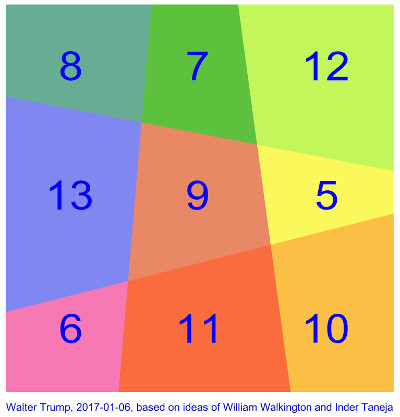 Mathematicians Steve Humble and Yutaka Nishiyama invented this game to highlight a surprising result in probability, based on a principle discovered by Walter Penney. Penney’s original game uses coin flips; cards are preferable because no record-keeping is required and because the finite number of cards in a deck increases the second player’s chances. Maybe this was inevitable: A team of mathematicians have worked out the most efficient pub crawl in the United Kingdom, connecting 24,727 pubs in the shortest possible closed loop, 45,495,239 meters, or about 28,269 miles. Because it’s a loop, a determined crawler can start at any point and eventually find himself back home. Despite the pickled application, this represents a serious achievement in computational mathematics, an advance in the so-called traveling salesman problem (TSP), which asks for the shortest route that passes through each of a set of points once and once only. The pub crawl includes more than 100 times the previous record number of stops in a road-distance TSP.